Our analog copper landline telephones provide reliable, high quality, affordable voice service. Now big telecom companies like AT&T are trying to pull the plug on landlines and force people to use less-regulated cell phones or Voice-Over-Internet-Protocol (VOIP) without any coherent plan to keep people safely and reliably connected. 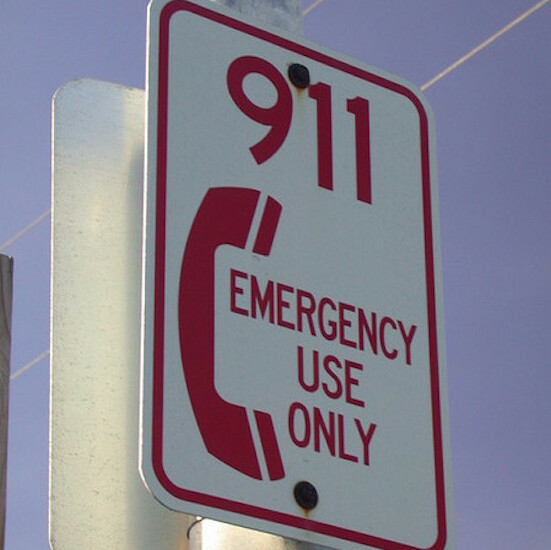 Dismantling landlines would cost the public our safety, health, jobs, and cut off critical emergency communications access to millions of people. We must remain vigilant, and defend our landlines from unscrupulous telecom companies and governments. 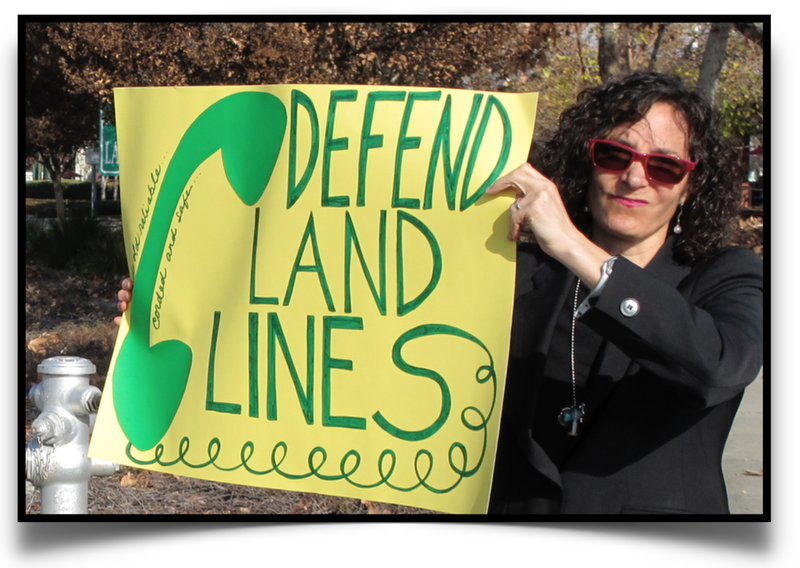 If you want to keep your choice to have a reliable landline in your home or business, you need to take action now: contact your legislators, spread the word to friends and family, and help us defeat this threat to our essential landline network.